Check out CFO Magazine's most-read stories of 2016. ERP solutions and robotics were among the dominant themes of CFO’s top articles of the past year. Stories that explored the new role of CFOs and their need to expand their expertise beyond the traditional accounting function also garnered clicks from readers in 2016. Topical news items — such as the new overtime pay rules, updated lease accounting standards and incoming president Donald J. Trump’s plans for corporate tax reforms — were also on the list. 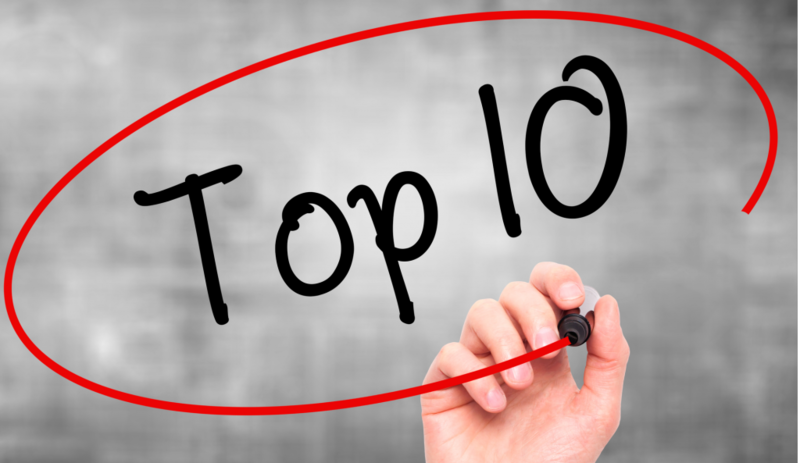 Below is a countdown to the top 10 articles as we close out 2016. Many finance chiefs fall short in talent management, leveraging technology, and overall helpfulness, their bosses say. Read more. #9. The End of Accounting? If Baruch Lev is right, the old models don’t work anymore. Read more. A prominent consultant discusses some of the top trends and issues in the ERP software arena. Read more. While Trump wants to close loopholes, many of them stem from public policy concerns — not “special interests.” Read more. The standard setter’s updated accounting rule will require recognition of lease assets and liabilities. Read more. Rather suddenly, virtual robots are bringing big change to corporate finance processes. Read more. The call-center software company plans to execute a restructuring that would eliminate $320 million in debt and equitize another $60 million. Read more. Management review controls are often subjective, complex to analyze, and harder to audit than other kinds of financial information. Read more. How professional services firms need to prepare for the robo revolution. Read more. Marina company officers fail to escape responsibility for paying delinquent sales taxes. Read more.